You may need the Adobe Acrobat Viewer to view files from this page. If you do not have it, you can download it by clicking here. 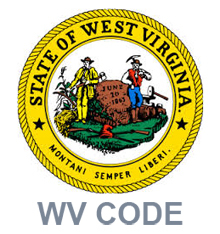 Visit the WV Secretary of State website.